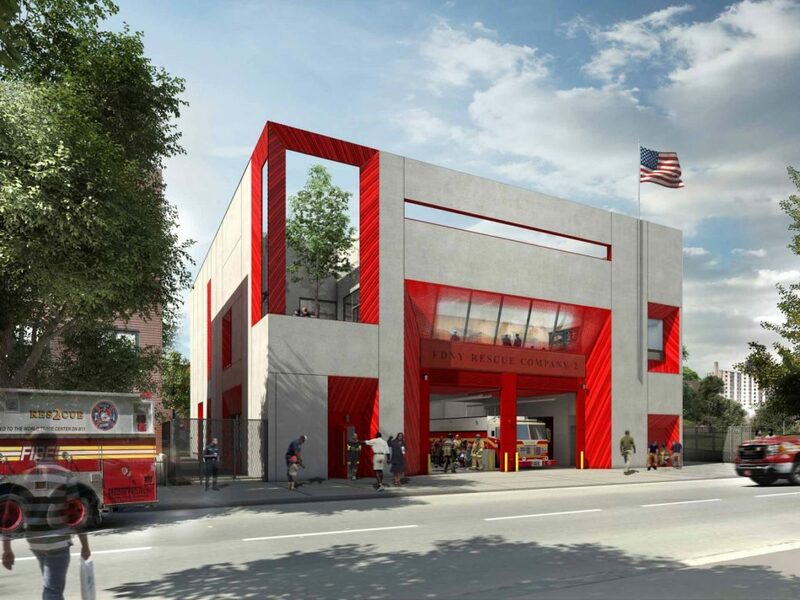 New York City Fire Department (FDNY) is building a new three-story, 27,114-square-foot fire station planned at 1815 Sterling Place, in Ocean Hill. The exterior will be clad in precast concrete panels and red-glazed terra cotta. The facility will include dormitories, a kitchen and dining area, office and storage space, a gym, and third-floor will feature outdoor space. 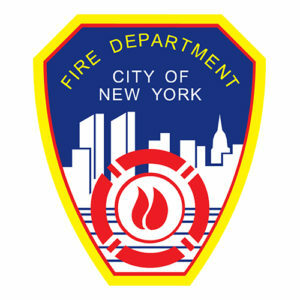 Fire training will also occur at the site. The city has reportedly approved the project, and construction will begin this summer. Completion is expected in late 2017.